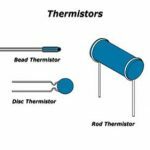 Thermistor is used in the control devices actuated by temperature. It is used in automatic temperatures controllers. 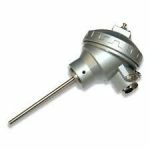 It is widely used in temperature measurement. In electronics circuits used for the temperature compensation. It is also used for biasing and compensating circuits of a transistor. Themistor used as a temperature sensor without or with compensation. Used for the measurement of thermal conductivity. Used for the measurement of RF power. Used in thermal relay circuits and time delay circuits. 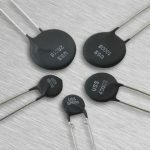 Thermistor used in the measuring temperature distribution or temperature gradient.